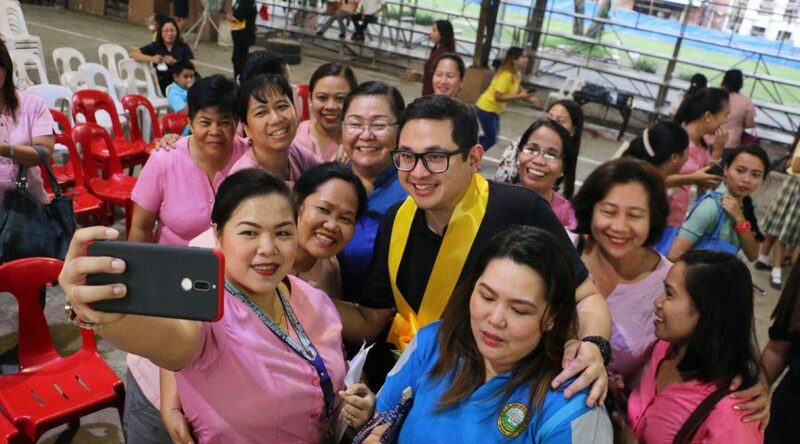 Sen. Bam Aquino is hoping for the complete implementation of the free college law in 2019, with students in public universities and colleges not having to spend a single centavo on tuition, miscellaneous and other mandatory fees. 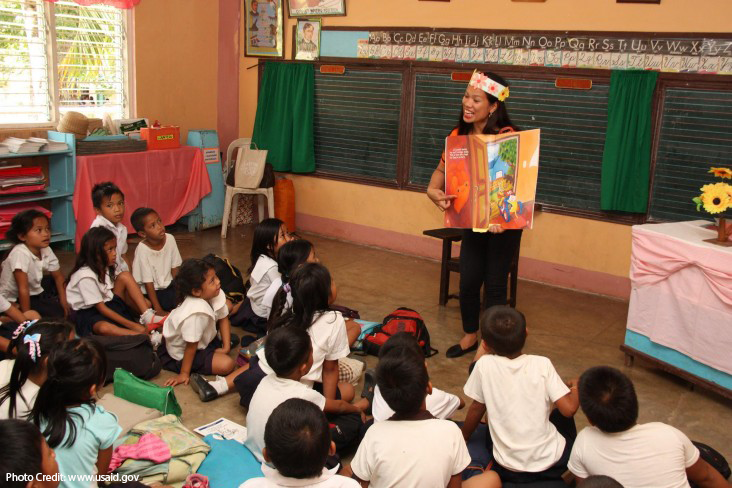 “Gawin sanang New Year’s resolution ang 100% compliance sa batas na Libreng Kolehiyo,” said Sen. Bam. 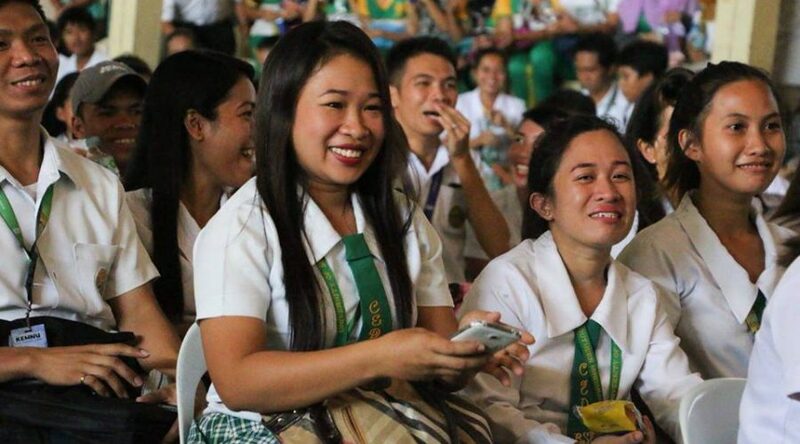 “Siguraduhin natin na kahit kapos ang pamilya, makapagtatapos pa rin ng kolehiyo dahil libre na ang tuition, miscellaneous at iba pang mandatory fees sa public schools,” added Sen. Bam. 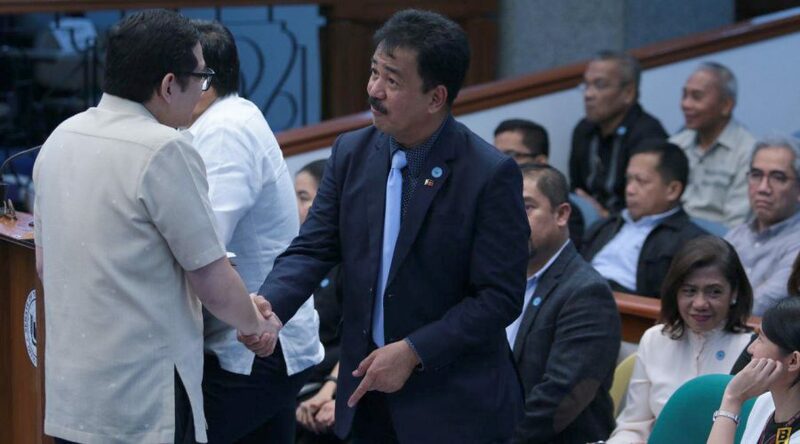 Sen. Bam orchestrated the passage of Republic Act 10931 or the Universal Access to Quality Tertiary Education Act as principal sponsor in the Senate during his term as chairman of the Committee on Education. Earlier, Sen. Bam received a commitment from the Commission on Higher Education (CHED) that it will issue a memorandum prohibiting state universities and colleges (SUCs) from charging mandatory fees. 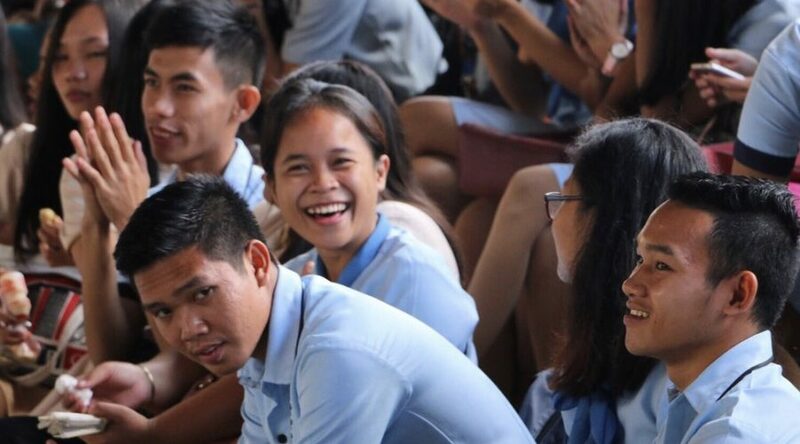 During the CHED’s budget hearing, Sen. Bam informed its officials that he received complaints from students that some SUCs still collect miscellaneous and other mandatory fees from students, despite the expressed prohibition under Republic Act 10931. 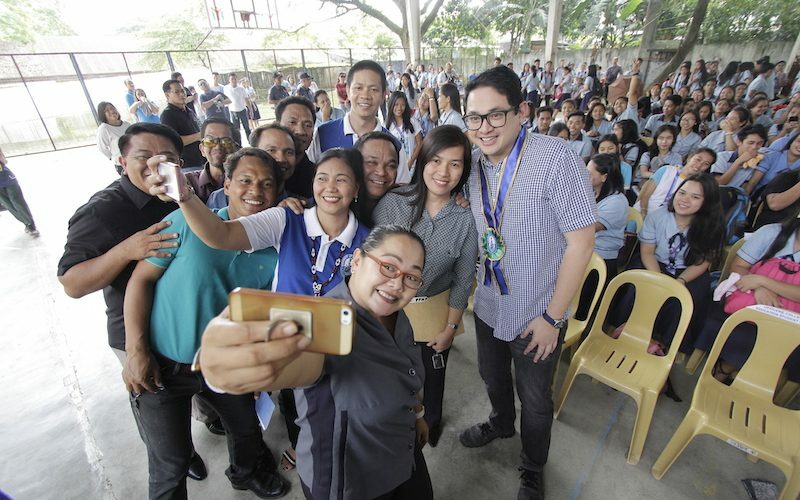 Sen. Bam told CHED officials that the law should be properly implemented so that students and their families can enjoy its benefits, allowing them to cope with daily expenses amid the high prices of food and other goods. 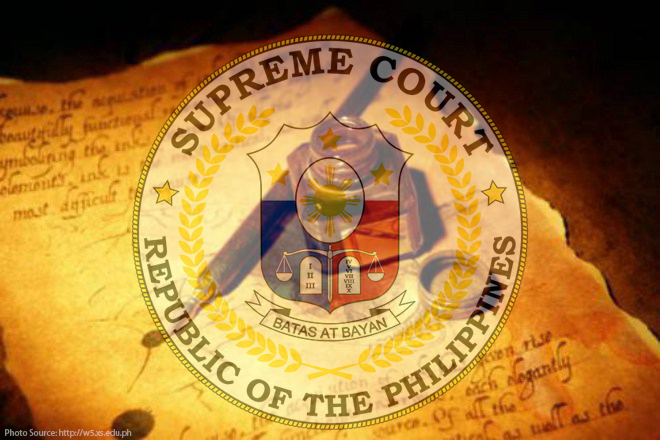 “Sa halip na gamiting pambayad sa gastusin sa paaaralan, mas maganda kung mapunta ito sa ibang pangangailangan ng pamilya, lalo na sa pagkain, damit at iba pang kailangan,” added Sen. Bam.